I know we're all in Christmas mode, but right about now I'm WISHING I was headed out on a tropical vacation! 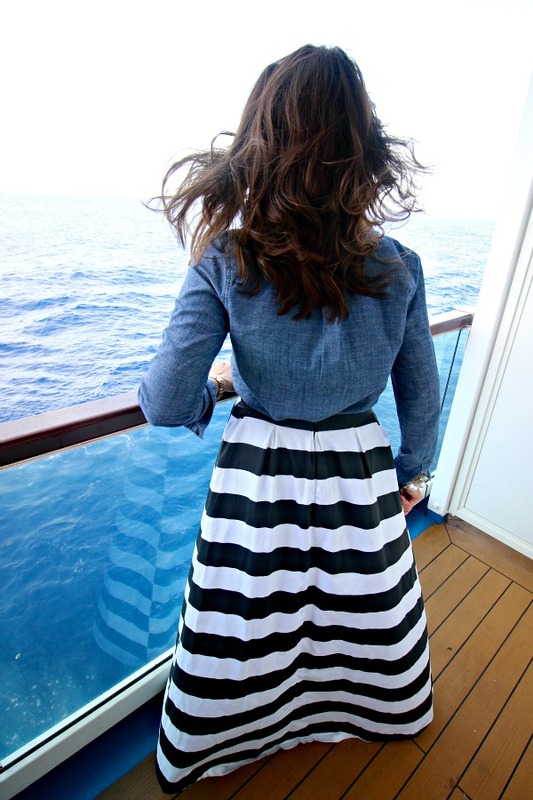 I thought we'd escape reality a bit today and I'd show you a few of the outfits I wore on our recent cruise, sailing with the Property Brothers and other design personalities. I'm planning another post to give you all of the details about the trip after the new year. I'm venturing out a bit, and I think this is my first official full fashion post! Don't worry, this blog will still be more home related than anything else, but I love clothes too! I'm over 40, shop with a budget in mind, and could stand to lose 15 pounds, but I still like to look cute and feel good in what I'm wearing. 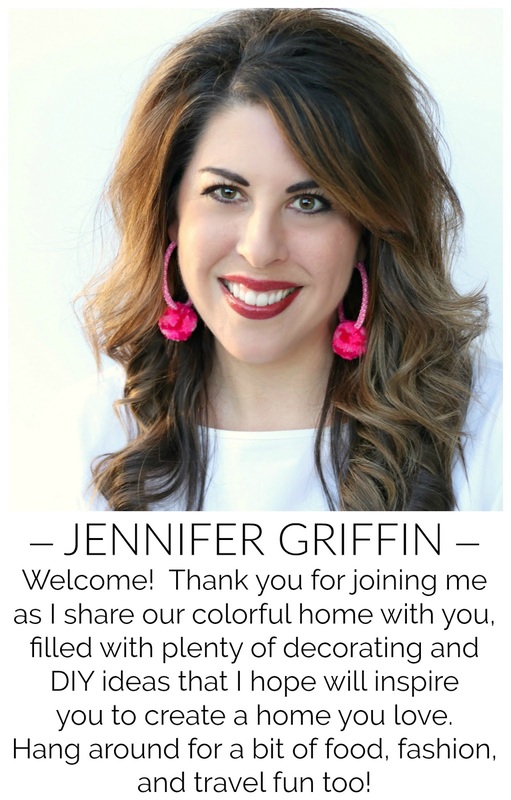 I bet you do too, so I hope these occasional posts give you some new ideas on how to mix things up in your wardrobe, or a suggestion of a new piece to liven it up a bit. I'm definitely not a pro at this and still feel unbelievably awkward "modeling" anything, so we'll see how this goes! I will provide links to the exact or similar items when I can to help you if you're searching for a new piece here and there, but more than anything I'm sharing to give you new ideas for putting together similar outfits with what you might already own. A good deal of my shopping is done during clearance time at Dillard's, at Old Navy, Gap, TJ Maxx, or Target. So, I won't always have exact links for you but I'll do my best! We'll start with my travel outfit. It was cold as we left home, and I'm always cold in the airport and on the plane, yet I knew it would be warm once we arrived in Miami. So, layers were the key! I could live in this long sleeved swing dress (so comfy), and layered with a light sweater it was perfect for travel. This outfit was super comfortable yet looked pulled together. I always carry a large tote for my purse on a flight. This one (I wish it was real!) had plenty of room for everything I needed to keep handy, as well as my computer, big camera, and an extra lens. I wore the biggest shoes I took so they didn't use up a lot of space in my suitcase. After boarding the ship we were scheduled right away for a VIP lunch with the other program personalities. Knowing there was a possibility that our luggage wouldn't be delivered to our room until that evening, I wore something comfortable yet versatile for whatever the day brought. I dressed up a blousy knit top with wedges again, a long necklace, and fun clutch. 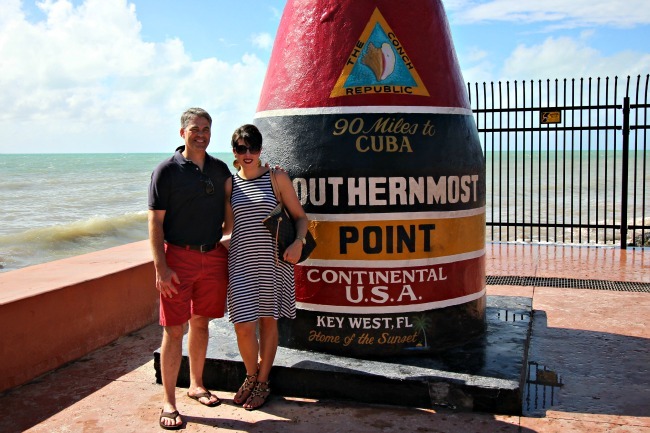 Our first port was Key West, where I wore a loose, comfy swing dress. The morning started off a bit chilly, so I shed the really wrinkled in the photo lightweight sweater when it warmed up. The dress was a summer Old Navy find. And it will soon be apparent that leopard + black and white is my new favorite combo. For the first design panel that I spoke at, I wore this navy jumpsuit. I tried a jumpsuit on a whim, and I am SO glad I did! This one packed well and was flattering and comfortable. 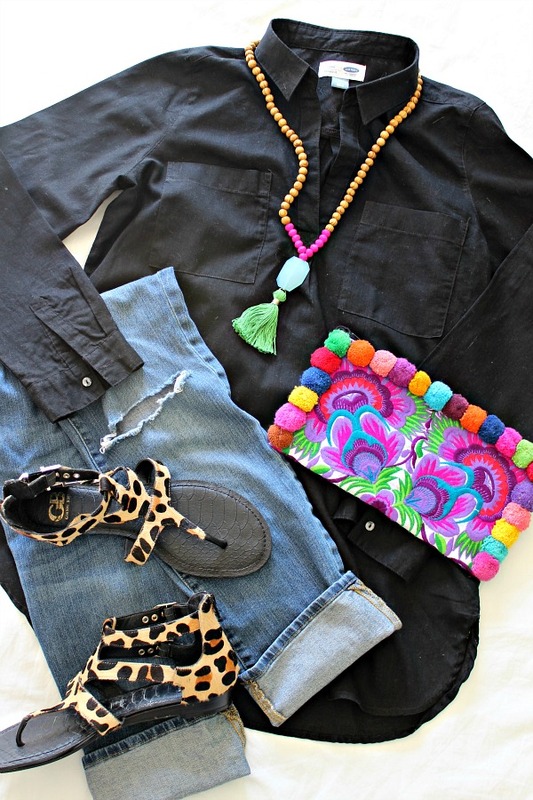 I kept the accessories simple with a pop of leopard. I could only find the clutch online in a different color, so I linked that one as well as a similar style in gold. 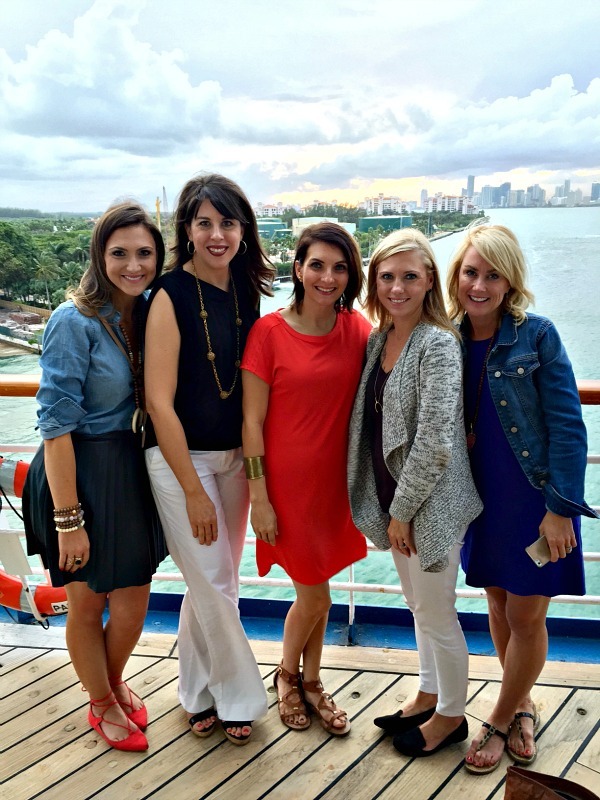 I will say that our little group of bloggers were among the best dressed on board- the Property Brothers even commented on it ;) . We dressed up a bit for our design panels but even when just attending events on board we kept a professional look. Just so you know, we were "working", so we were usually a little more dressed up than the average cruiser. 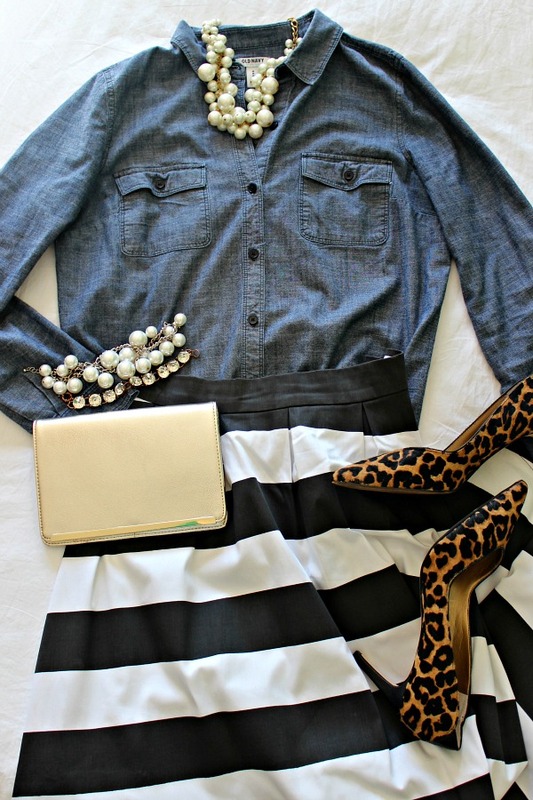 I wore this outfit one morning that I was attending some other design sessions by Jillian Harris and Kim Myles. Lots of fun listening to those talented ladies! One evening we were invited to attend a VIP reception hosted by LUG bags for all of the program personalities. 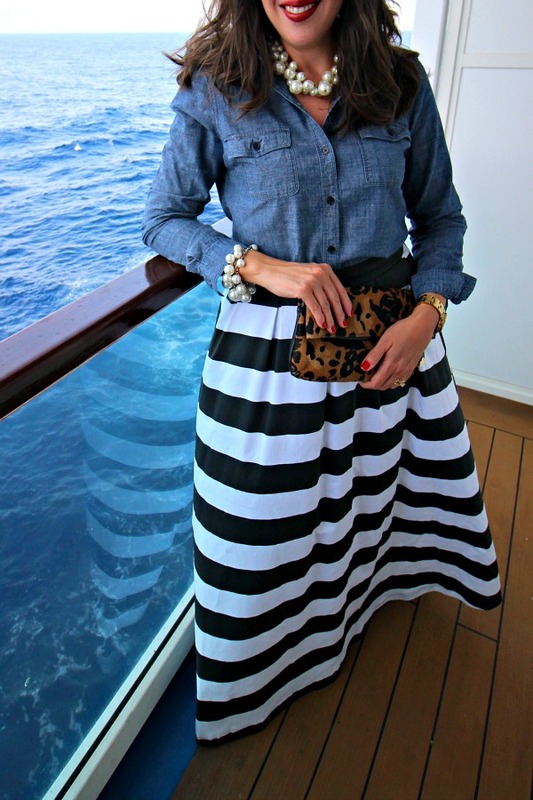 I wore this striped maxi skirt from Shabby Apple and LOVED it! It's cotton with a touch of spandex and such a nice, thick weight. And, I was nervous about ordering long skirt online because I'm 5'7", and with heels longer items often end up being too short. But, I actually had to hem this one a bit, which I didn't mind at all because I was thrilled to have the option to hem it rather than it being too short. Their maxi skirts are great because they can easily be dressed up or down... they look just as fabulous with a t-shirt and flip flops as they do a fancy shirt and heels. I kept a middle-of-the-road look pairing it with a chambray shirt but piling on the pearls. It's highly likely that I'll be wearing this skirt again this week to our Christmas Eve service. I also own this crazy popular Shabby Apple skirt and and older SA dress that isn't made anymore, and have found their sizing to be generous. I have ordered one size down than what the measurements in their fit guide suggest, and have always had a roomy fit. I don't know if that is the case for everyone but thought I'd mention it. 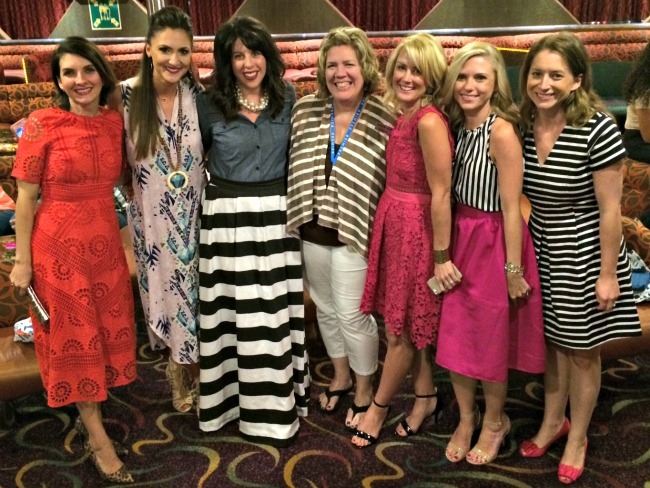 Everyone at the VIP event with my sweet friend Tiffany of Premier Vacations, the group that organized the cruise. I recycled the chambray shirt another day for our final design panel, layering it over this dress and tying at the waist. The dress was a summer clearance find, but Shabby Apple also makes a darling maxi skirt in this pattern. 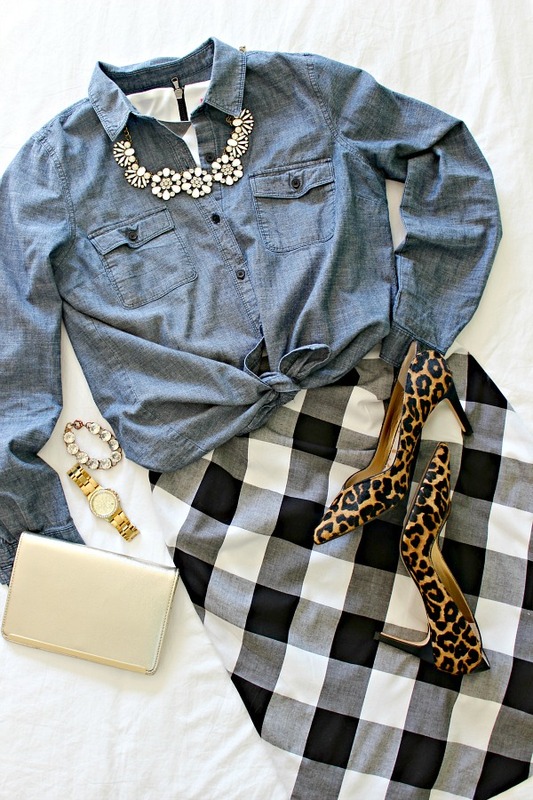 Chambray Shirt || Leopard Heels || Same Clutch- different color || Gold Clutch-similar || Watch || Amelia Bracelet || Necklace- Walmart (have you seen their $10 statement necklaces? So good! Here's a similar one. We were able to spend a few minutes chatting with teeny tiny Jillian- she was so down to earth and sweet to take photos with us. Our last evening was pretty laid back and casual, and I was tired of dressing up! Out came the ripped jeans and loose tunic... good shoes and accessories kept it presentable looking, though. And with that, we were packing up to head home. I'm looking forward to sharing more with you about the design side of the trip soon! 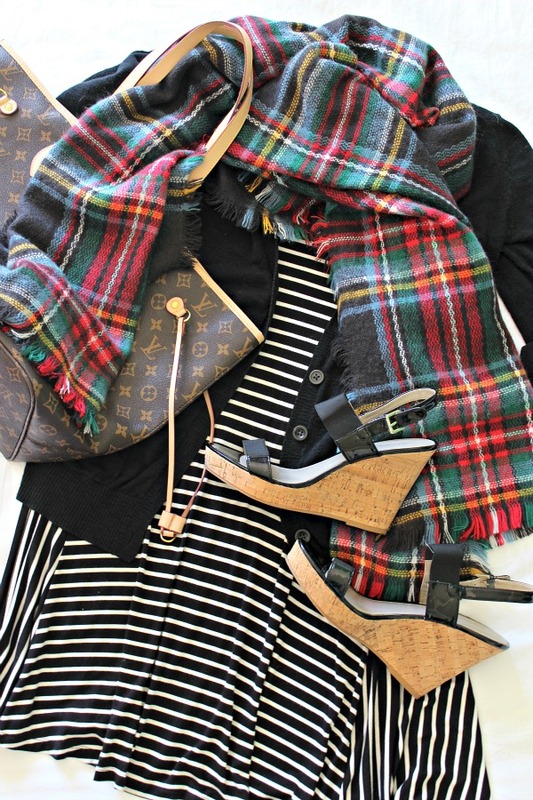 I loved this post, your style is so fun! Thank you for sharing and I look forward to seeing more of these posts. I have been following you for about a year and I have made several of your recipes and they have been great too. 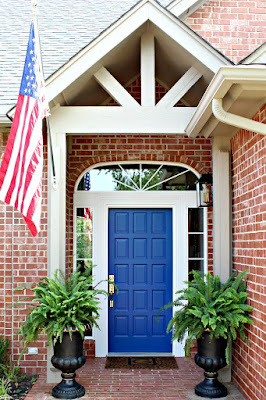 Now I have another reason to love your blog!!!! You all look fabulous! What a great fun time! 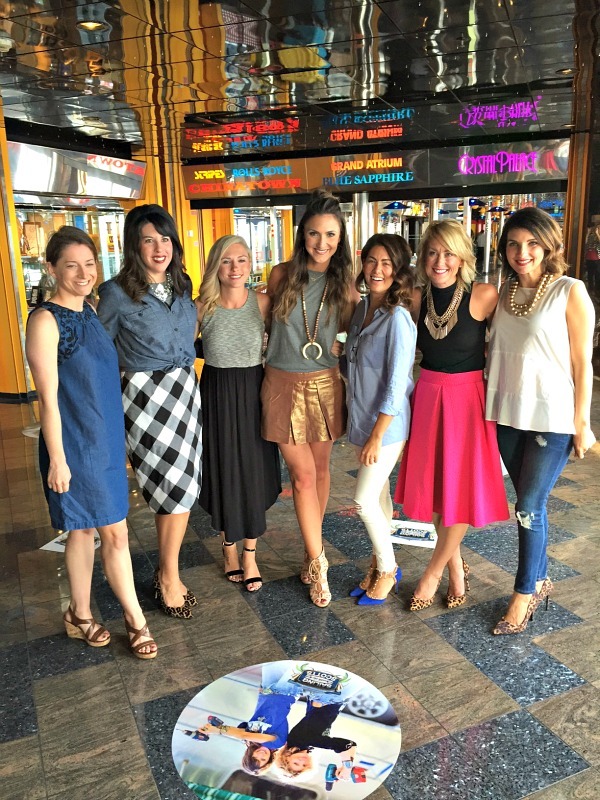 Thanks for sharing your fashion finds! I love it and hope you'll do more in the future. Love all these looks! Shabby Apple is everything! As a 40 something gal myself I loved your post especially since our clothing choices are so alike!!!! Merry Christmas Jen!!! Love your style! This is a fun and useful post! 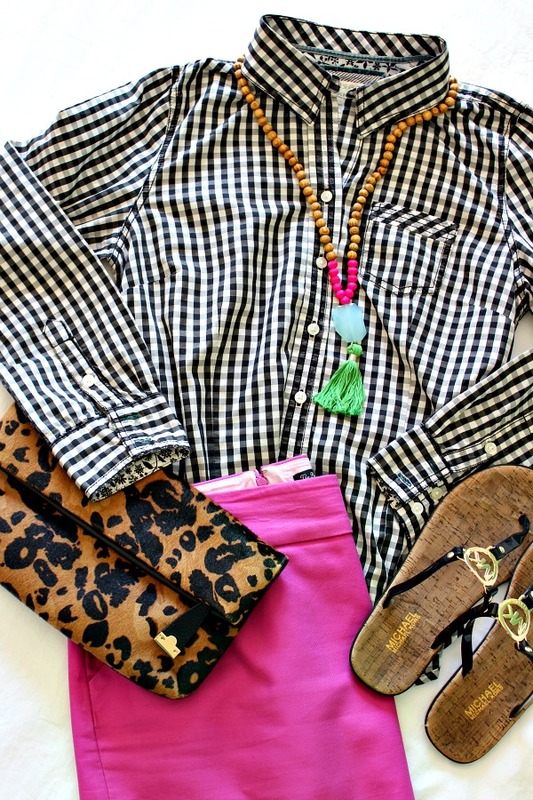 Excited to see more cute, affordable fashion ideas! Merry Christmas!